La Riche Directions started in work room in 1981 and thereafter gaining popularity among fashion industry stem their place with one of the finest and brightest hair dyes maker. 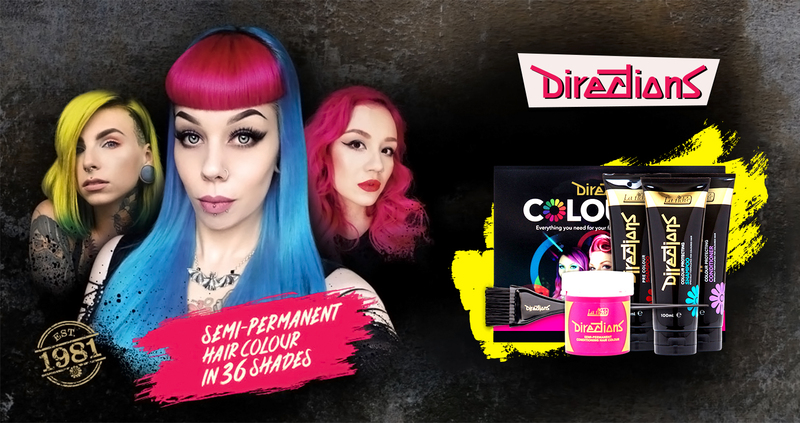 Their hair dye can give you bold, true colour in a huge range of shades. A semi-permanent dye, Directions hair colour offers almost endless possibilities. La Riche products believe in cruelty free and also dyes are ammonia, peroxide and PPD free for safer fashion choice.